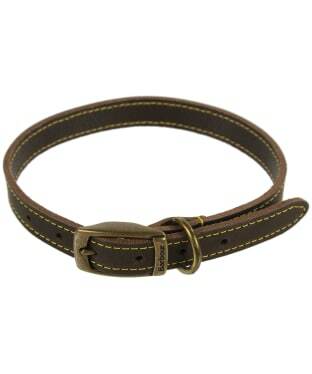 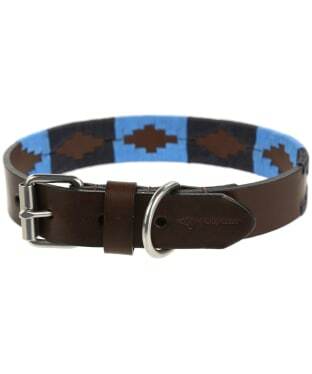 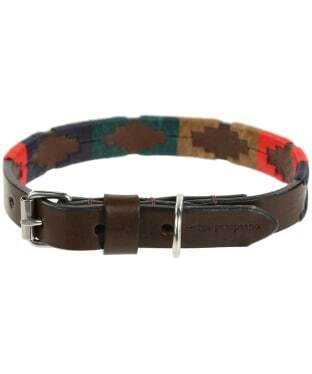 Keep your pooch stylish while staying safe with our collection of Dog Collars! 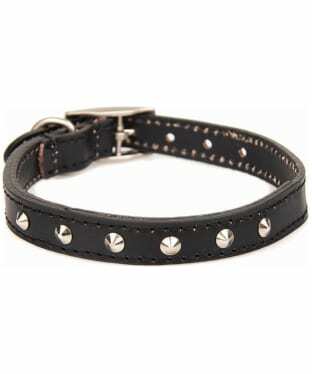 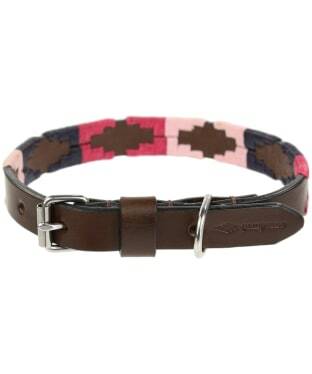 From leather collars to soft cotton webbed collars, we have something to suit your four legged friend. 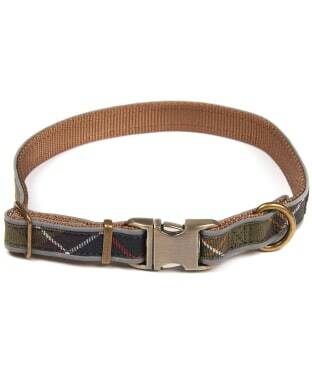 All of our dog collars are crafted to a high standard to ensure a perfect fit and a comfortable feel for your pet. 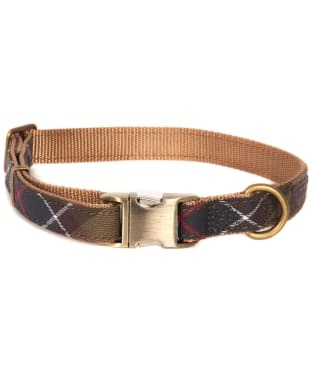 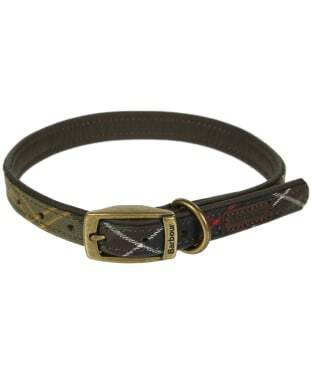 With our Barbour styles featuring Barbour’s iconic tartan for that added touch of country style, these gorgeous luxury dog collars are perfect for the stylish pup about town! 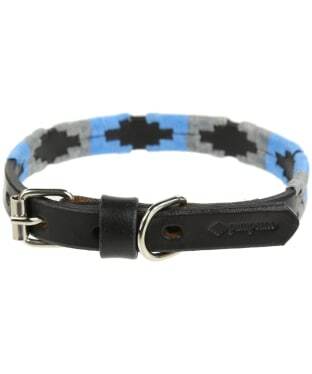 Our dog collars all come complete with a brand loop to ensure you can easily add an identification tag. 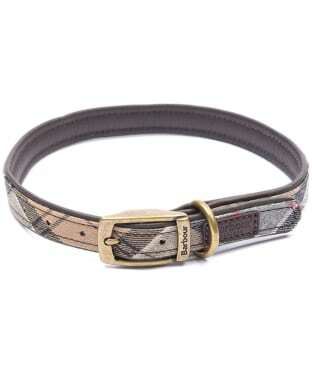 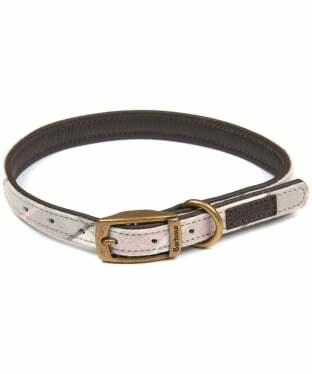 With brass buckles, perfect over stitching and subtle branding, you and your pet are sure to love our selection of dog collars.